The battle between Samsung and Apple has been going for more than 2 years now. Recently, Samsung will be looking to key Google Engineers to testify in court in its favor, to provide evidence that Android was developed independently and unrelated to Apple's iOS. Jury selection begins this week in the most recent of a long series of trials between the two top smartphone manufacturers. Apple is seeking up to $40 per Samsung device sold in royalties totalling $2 billion in damages on five distinct patents including tap to search and slide to unlock. 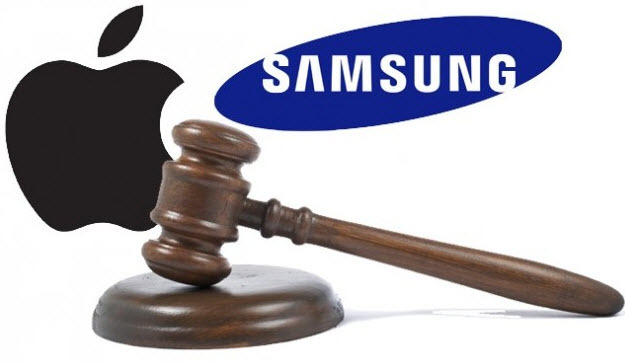 Samsung has decided to countersue on two of its own patents, which the Koreans say are infringed in the iPhone and iPad.